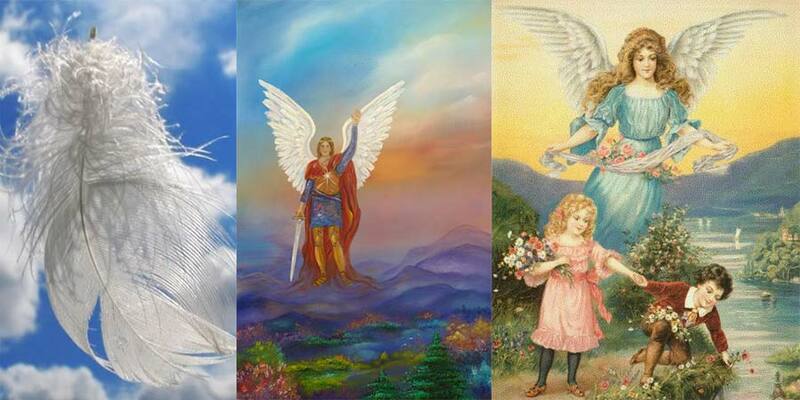 Guardian spirits are creatures that we choose, or are assigned as our helpers from the moment of our rebirth. For some, spiritual leaders are forming part of our subconscious mind and help us to achieve wholeness. Guardian spirits are part of your Higher Self, that occur to us in a different way- as a feeling, support, warning inner voice or others. It is believed, that spiritual leaders have unlimited forms, they can be in and around us. Probably each of you has happened to feel for a moment a presence around them, and after a moment it disappear. 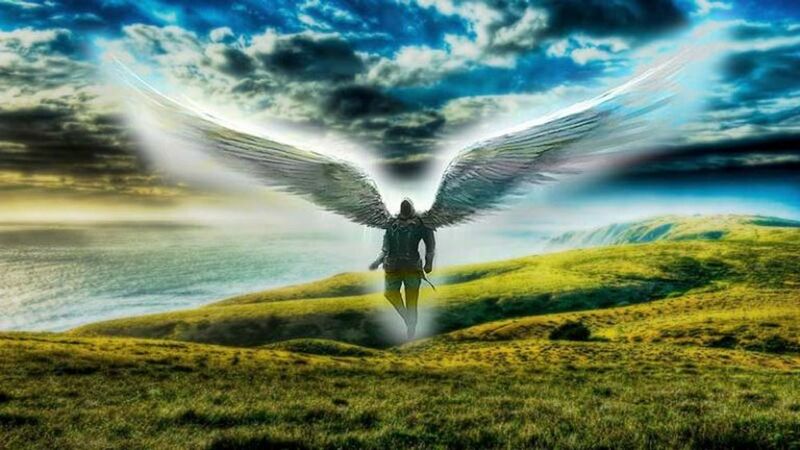 With the maturity of your soul, the guardian spirits change. You may feel no need of any help, according to Your Soul Age. Many spiritual leaders can be with a half human body. Some of them were considered creatures as mermaids, centaurs, sphinxes, fairies. 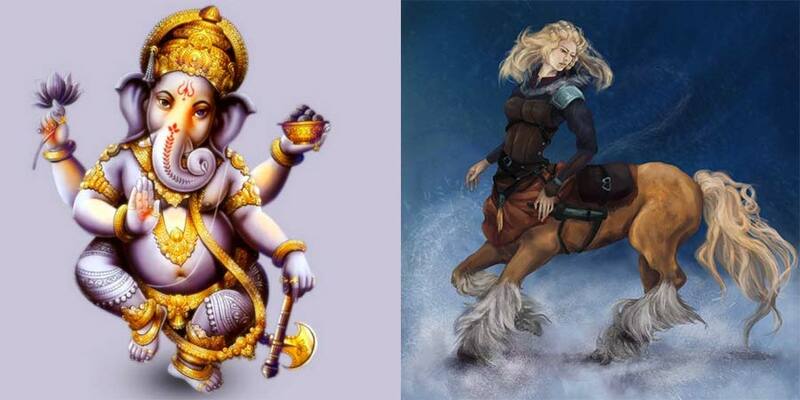 There are many deities that appear as spiritual leaders such as Ganesha, Anubis, Ra and others. 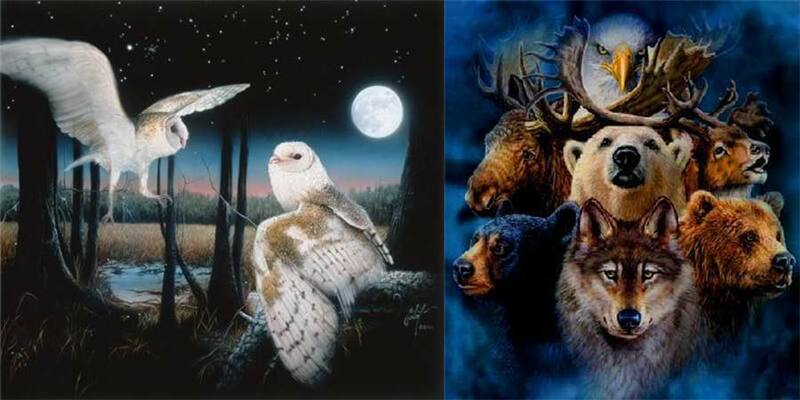 Animals also are perceived and revered as a Guardian spirits, since ancient times. Proof of this are the numerous symbolism, painted in caves and found amulets, saved over the centuries. Animals reflect our own inner longings and desires. 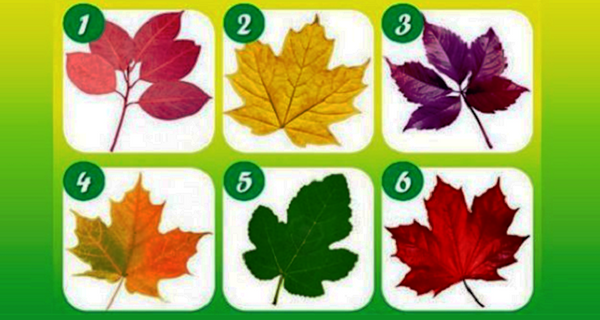 There are six different types of leaves in front of you, you need to look at them and choose the one that you like the most. 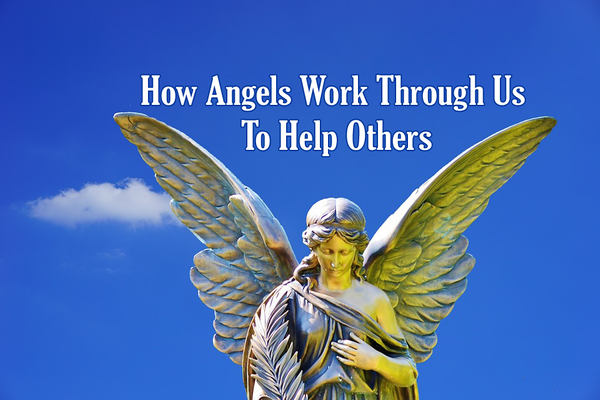 You can become an angels’ messenger. Learn how.